Spragg’s Meat Shop is a family owned and operated farm and business, with retail locations in Calgary and Rosemary, Alberta. We are committed to ethical farming practices that support a healthy environment for our free-range pigs, and the community as a whole. Featuring products from local farmers and producers, walking into Spragg’s Meat Shop is like stepping into a mini farmer’s market. We are passionate about feeding Alberta families like our own. Whether you’re shopping for meat, baked goods, or produce, you can count on us for the best local foods Alberta has to offer. 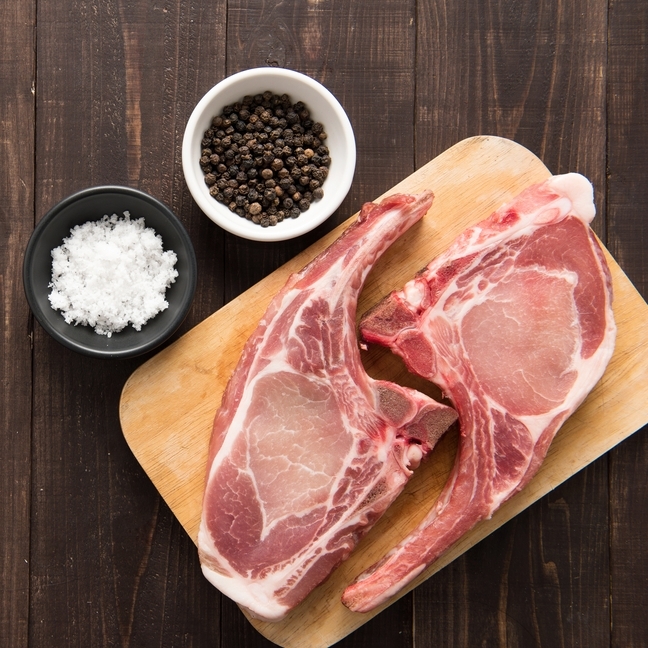 Bonnie, Greg and Ruth Spragg work hard to produce the best pork for Albertans, from the moment the pigs are born, to the day the pork chops are cut, bacon is smoked, and the roast is marinated. From farm to table, our focus is on quality and taste. Ready to shop? Find a Spragg’s Meat Shop location near you!